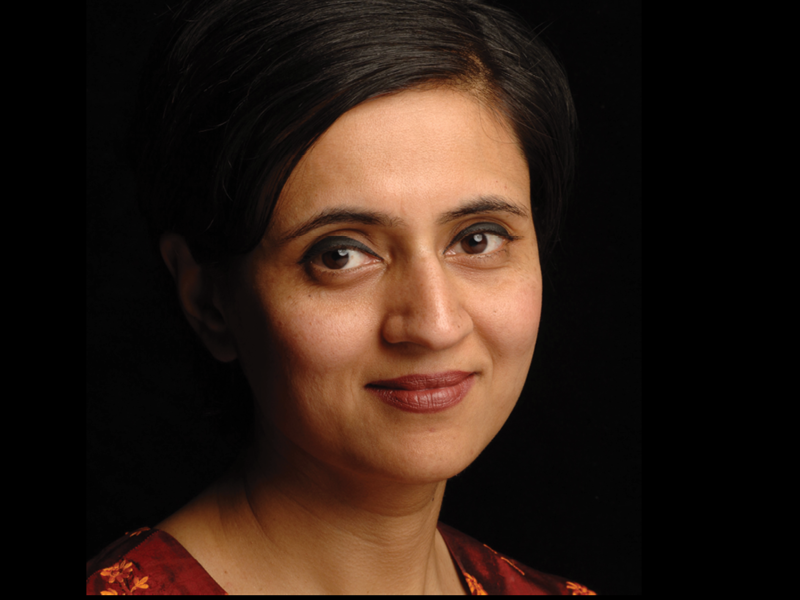 Sagarika Ghose has been a journalist for almost three decades, starting her career with The Times of India, subsequently moving to Outlook magazine and The Indian Express. She has been a primetime news anchor and at present is Consulting Editor, The Times Of India. She is also a political commentator on the news channel ET Now. Ghose is the author of the recently published best selling biography of Indira Gandhi, “Indira, India’s Most Powerful Prime Minister.” She is also the author of two novels, `The Gin Drinkers’ and `Blind Faith’, both published worldwide. Ghose was educated at St Stephen’s College, Delhi University and at Magdalen College, Oxford University, UK.In 2014 The Rhodes Project named her as one of the most famous women Rhodes Scholars in the world.